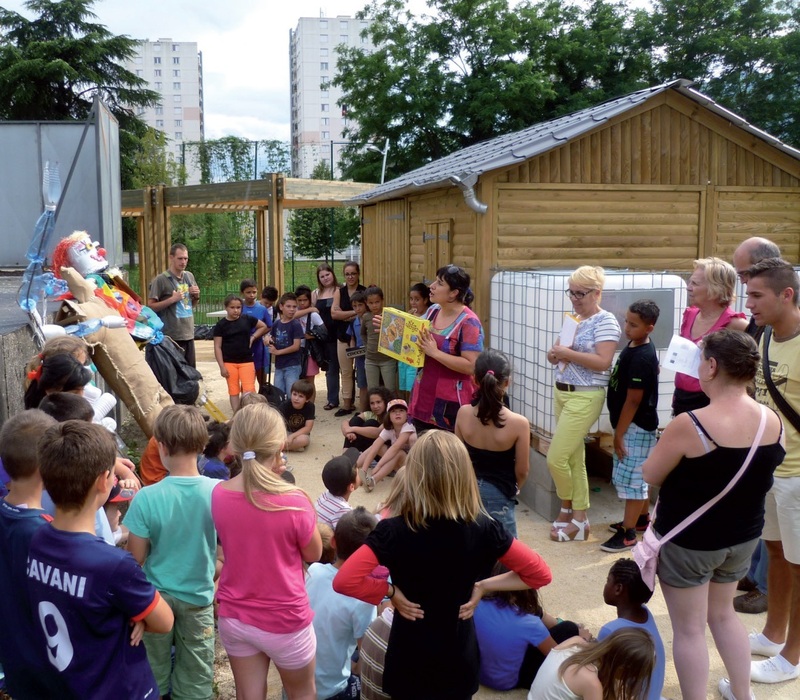 Residents’ involvement is vital in developing public spaces. Who better than the residents can talk about what they need, say what is not working, and suggest improvements? It is the residents who actually use the public spaces and their expert practical knowledge is invaluable. The majority of the URBACT USER network partner cities report that it was originally difficult to involve residents in the process of developing public spaces. The most difficult part was getting users to actively participate in the project. The partners came up with a number of common guidelines for fostering involvement: go to meet residents locally, hold informal meetings (outdoors, for example), be flexible and use a variety of formats, choose times to suit the target audience (families, elderly people, people who work), etc. different time frames, experience and knowledge. These differences breed disillusion and disappointment, especially as town planners cannot deliver everything the residents might have liked. Technicians must learn to use a common language, for example with the help of experienced associations that know how to communicate with members of the community. represent the full diversity of users? To what extent should residents beinvolved: information, consultation, participation, co-production? Over and above the local referendums or public consultation required by law before town planning schemes can be approved, Dresden has developed a variety of formats to get residents involved, depending on the type of project. Lindenplatz public space. However, this type of consultation sometimes shows its limitations. For example, when there were plans to develop a vacant block into a playground, a public consultation was organised, but the vast majority of the participants were elderly people and the project was challenged. In the end, their opinions were not followed, the playground was built and it has since proved popular with families. Read more on the USER project’s homepage.